Missing girl might be travelling to Gladstone via Train. 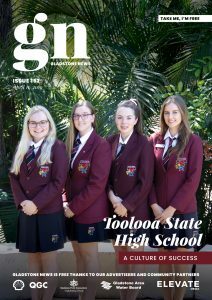 02 May Missing girl might be travelling to Gladstone via Train. 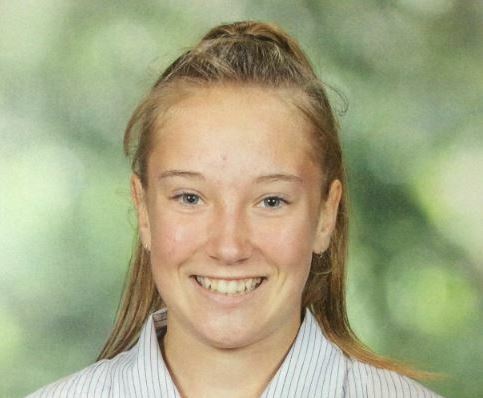 Police are seeking public assistance to locate a 13-year-old girl missing from Ferny Grove. The girl (pictured) was last seen at Ferny Grove train station at 2.17am this morning (May 2). It is believed that the girl may be travelling by train between Brisbane and Gladstone. Police and family hold concerns for her welfare due to her age and she has not made contact with anyone since. The girl is described as Caucasian, around 160cm tall, of slim build, with long light brown hair. She was last seen wearing a maroon and black tracksuit and white cap, carrying a purple duffle bag, black back pack and sleeping bag. Anyone who may have seen the girl or knows her whereabouts is being urged to contact Policelink on 131 444 or Crime Stoppers.